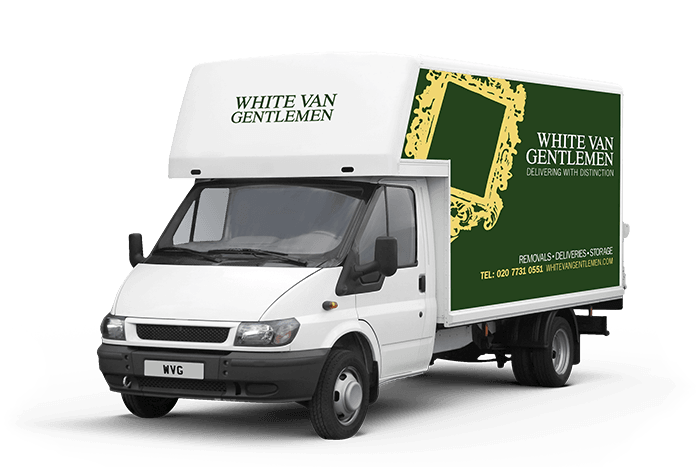 Whether you need a full fleet of large vehicles, or just a friendly driver to get your goods from A to B, White Man Gentlemen is here to help. Every time you use our Barnes man and van service, we’ll make sure you get the very best treatment around. That means always turning up on time, having the tools on hand to deal with those little jobs you might forget, and going that extra mile to make sure that you’re truly delighted with our work. We know your life doesn’t always allow you to plan weeks ahead, which is why we can even help out in short notice situations. What’s more, our experience with Barnes man and van jobs means we’re always in the know about the local traffic situation. Our local knowledge goes a long way to making sure you get the quickest, friendliest and most efficient service around. Call now for a quote and let us show you exactly why White Van Gentlemen is the best Barnes man and van company around.